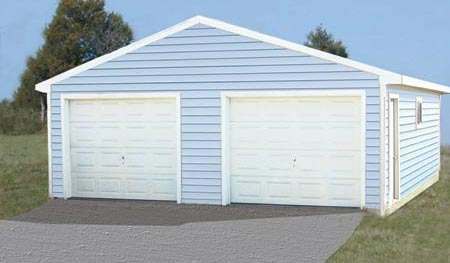 Everything you need to build a Garage in one convenient package. 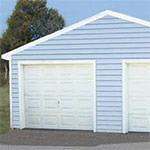 Our exclusive Cimarron Garage packages feature our very best material. 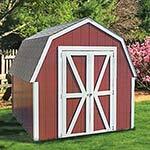 All sizes include a 12" overhang on two sides. 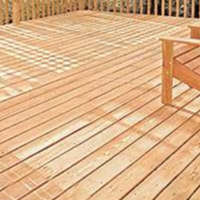 Each package includes fresh lumber, hardware, building material and a set of plans. 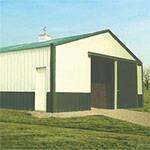 Our packages are designed to be built on your existing concrete slab. 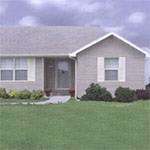 Check with your local store for the available siding and options available in your area.